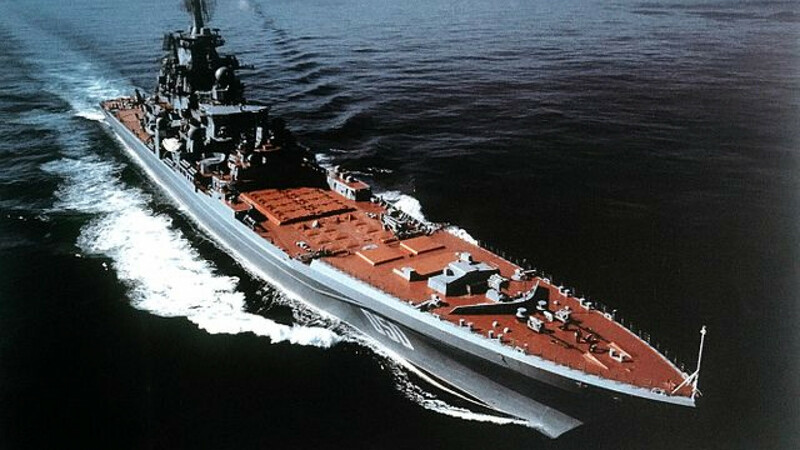 Kirov-class battlecruisers are used to destroy large enemy surface vessels, such as aircraft carriers. Russia's Admiral Nakhimov nuclear-powered battlecruiser, currently undergoing extensive renovation and rearmament, will hit the water in 2018 as Russia's most powerful warship, Northern Design Bureau chief Vladimir Spiridopulo was quoted by the state-run TASS news agency as saying on Thursday. 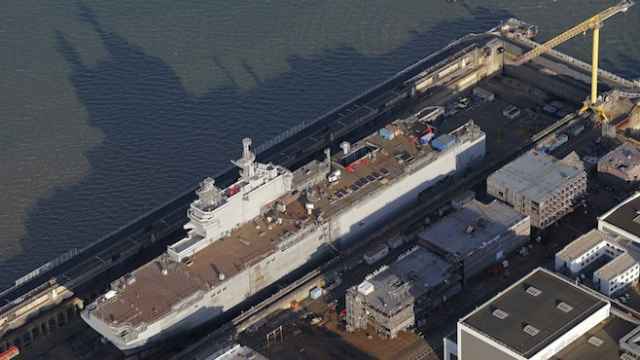 "This will be a complete overhaul of the ship, [to make it] almost new. She has a good hull. 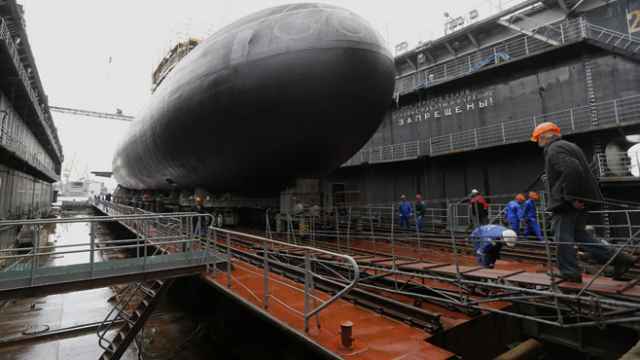 But everything else, except for the hull and the [nuclear] power plant will be new," Spiridupulo said, adding that the refurbishment will allow the Nakhimov to serve another 30 to 40 years. The other two Kirov's have been sitting in port awaiting dismantlement for years. 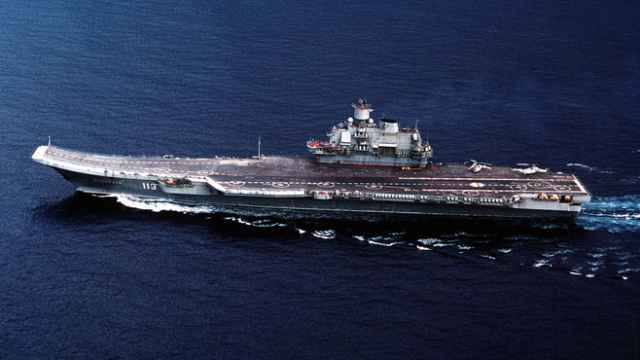 One of those ships, the Admiral Ushakov on the coast of the White Sea, is considered to be a profound radiological threat to the local population and environment. 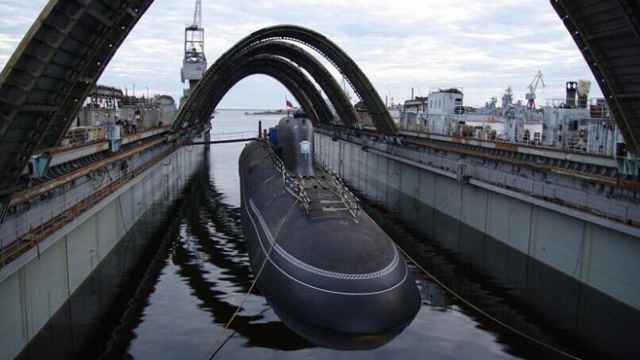 "It will be a powerful vessel that exceeds the combat capabilities of the Pyotr Veliky," Spiridupolo said.